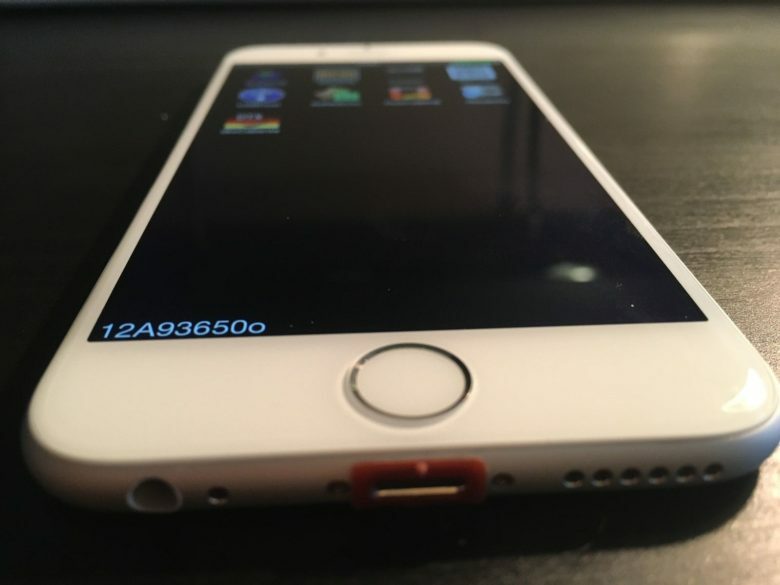 The iPhone 6 prototype runs Apple's in-house debugging software. If you’re an Apple fan, eBay is a great place to pick up rare bits of Cupertino paraphernalia — whether it’s a vintage Apple jacket of the kind Drake wore at last year’s WWDC, or Steve Jobs’ high school yearbook. 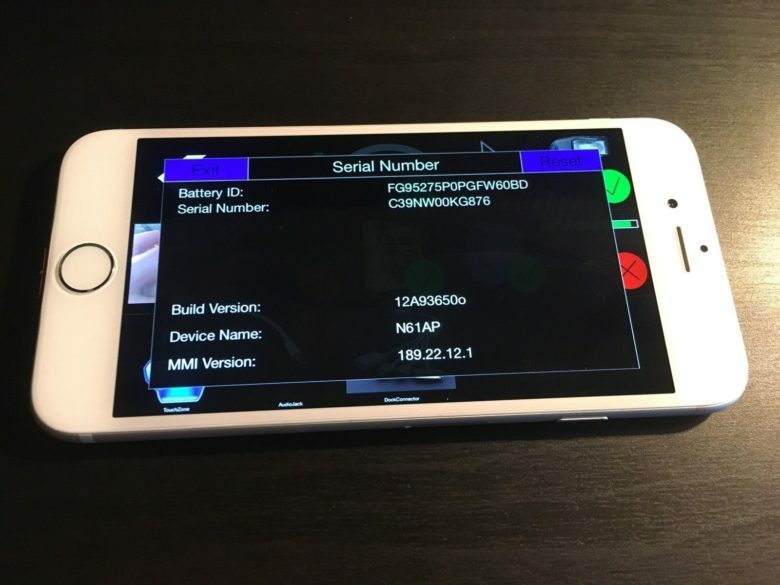 Well, if you’re on the lookout for an even rarer Apple collector’s item — and have more than $4,999 to spend — you may want to check out an auction for an apparent iPhone 6 prototype, running Apple’s in-house debugging software called SwitchBoard, and boasting a red lightning dock port. Check out the red lightning dock. Who exactly the “friend” the item was acquired from is is not mentioned, but it’s definitely an intriguing bit of Apple gear. Previously, prototype iPhones have racked up six-figure bids, although they’ve also been pulled by Apple before they are sold.